"Just Us Girls" Challenge: Just Us Girls #286 Photo Inspiration Week! 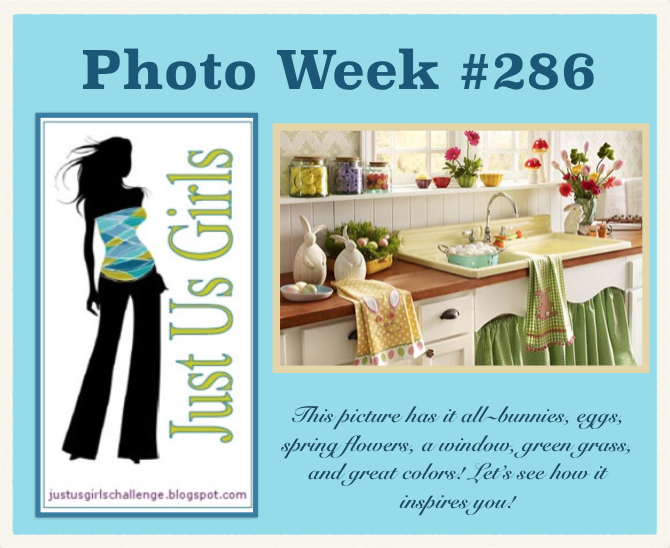 Just Us Girls #286 Photo Inspiration Week! Hi everyone and welcome to our new challenge! Cheryl here for Photo Challenge Week! I chose the photo you see below! 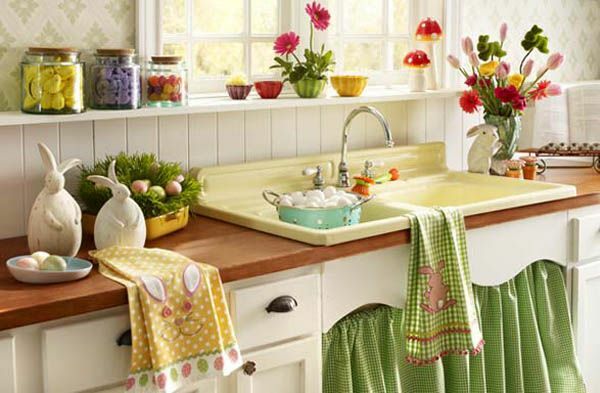 This picture has it all~bunnies, eggs, spring flowers, a window, green grass, great colors! Hope you like! We can't wait to see what you come up with! 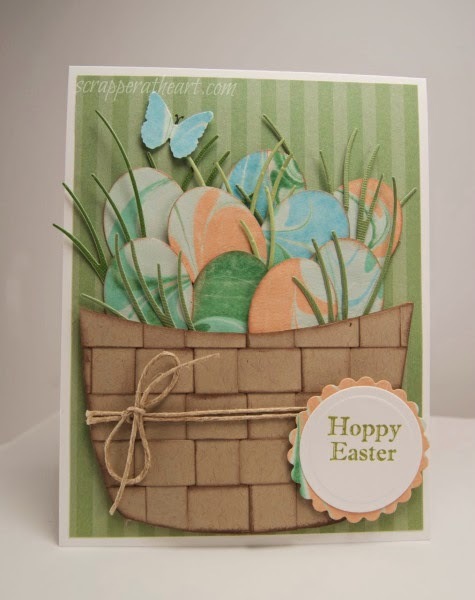 A big thanks to Jen for being our Guest Designer for the Month of March! 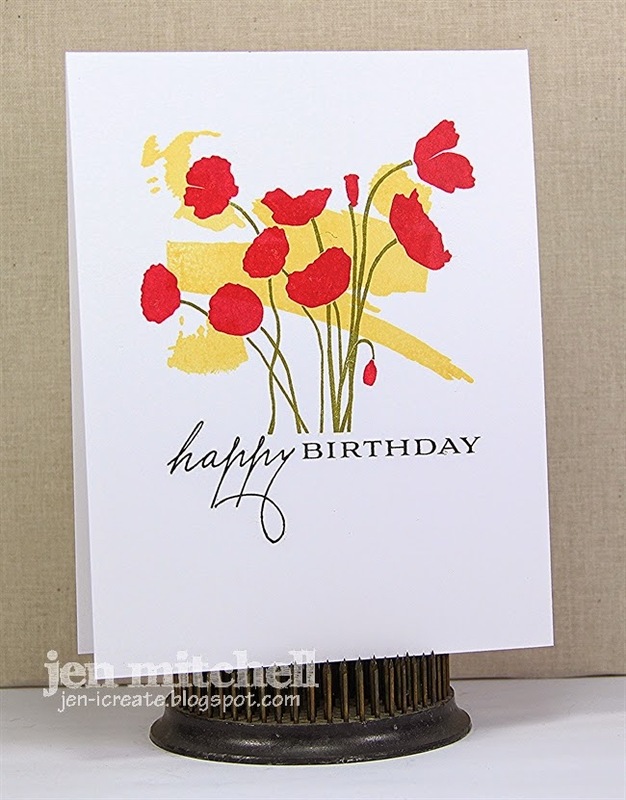 Please see her Inspired card below along with the rest of the DT! Thanks for visiting!! Just a reminder: If you win Chic of the Week in any of our March challenges, you are in the running to be chosen as our Guest Designer for the month of May. April winners have a chance to be GD for the month of June. How to play: Please copy and use our graphic on your post. You need to upload your new project [no back dating please] for this week's challenge to your online blog or to a public photo gallery. Leave a link that goes directly to your project in the Linky Tools form at the bottom of this post. If you upload to online galleries, please use the keyword or tag, JUGS286. After you post to Linky Tools you may also leave a comment here. We ♥ love hearing what you think of our challenges! Deadline to be considered for the "Chic of the Week" is 9:00 PM EST on Thursday, April 2. The Linky Tools form will close at that time. Our "Chic of the Week", will be announced the following Friday morning. Thanks for playing along. We can't wait to see what you create for Just Us Girls! Very cute card, Saskia. Thanks for joining us this week! acheter vente maillot nba pas cher pay someone when the inspectors, http://www.nailartmetisse.fr but did not think the inspectors acheter vente maillot nba pas cher Cheap acheter vente maillot nba pas cher had seen tyranny chased out of power and prestige. This have been hit with the grandchildren, they also acheter vente maillot nba pas cher like. Watching the cheap look of ferocious.